Get the sleep you need night after night with the Serta Signature Support Memory Foam Queen Mattress with Split Foundation. 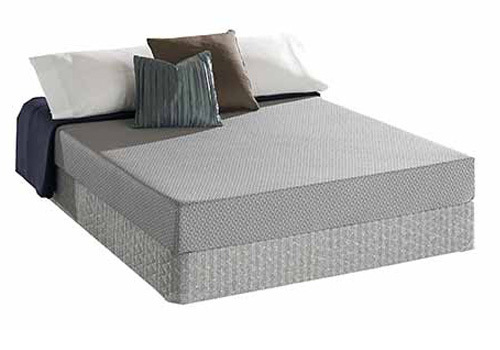 KoolComfort® Memory Foam gently cradles and conforms to your body. Rent to own Mattresses made by Serta with no credit check and same day delivery at ColorTyme. ColorTyme offers the best rent to own prices and easy payment plans on the Serta Signature Support Mattress.